CALLING ALL INVESTORS! PRICE REDUCTION...LETS GET THIS SOLD!!!! St. Croix at Pelican Marsh is located in North Naples, on Immokalee Road just west of I-75. 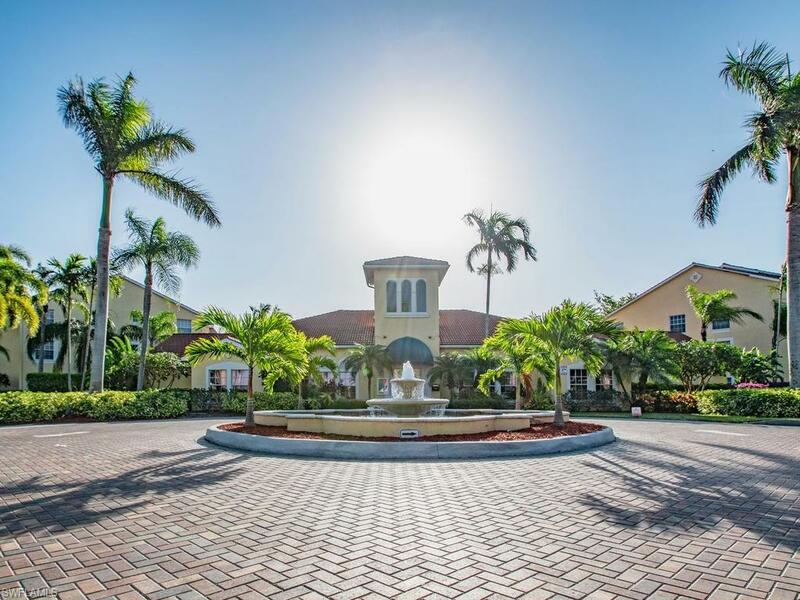 The condo is in a very safe gated community 20 minutes from Ft. Myers Airport. Fabulous location! First-floor unit with NO STAIRS! 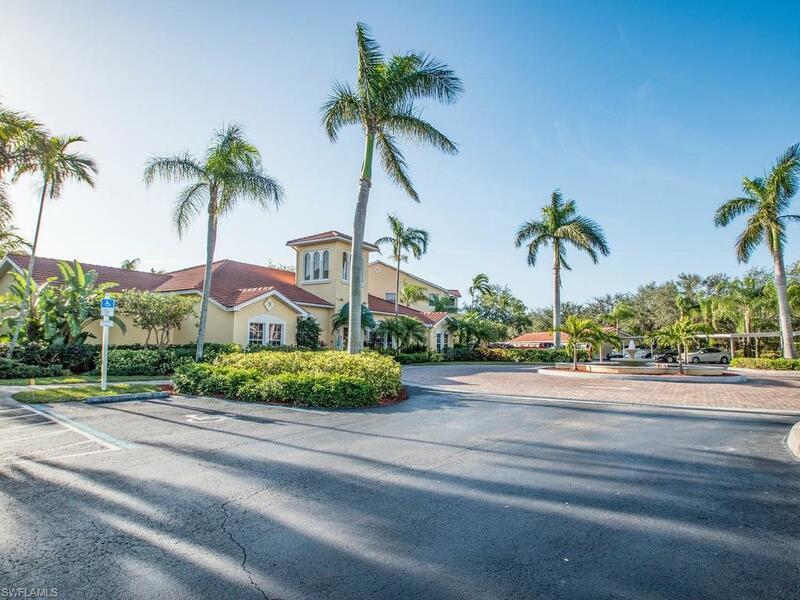 Close to I-75, Dining, shopping, beaches and emergency care. 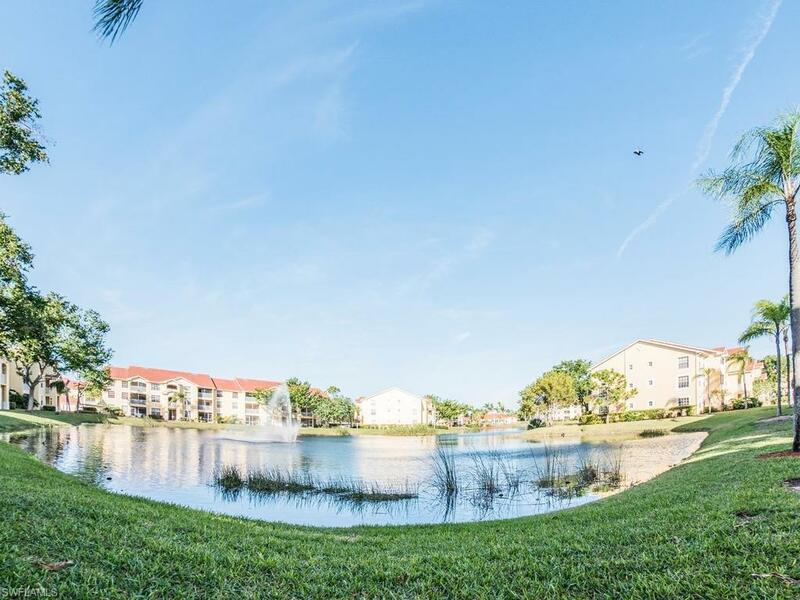 Best location in all of Naples close to Walmart, Target outlet Malls and restaurants. Only 5 miles from the Delnor Wiggins State Park. In "A rated school district. Amenities at Saint Croix include resort style heated pool and spa, clubhouse with pool side cabana, exercise room and on site management. You'll be in the middle of it all! 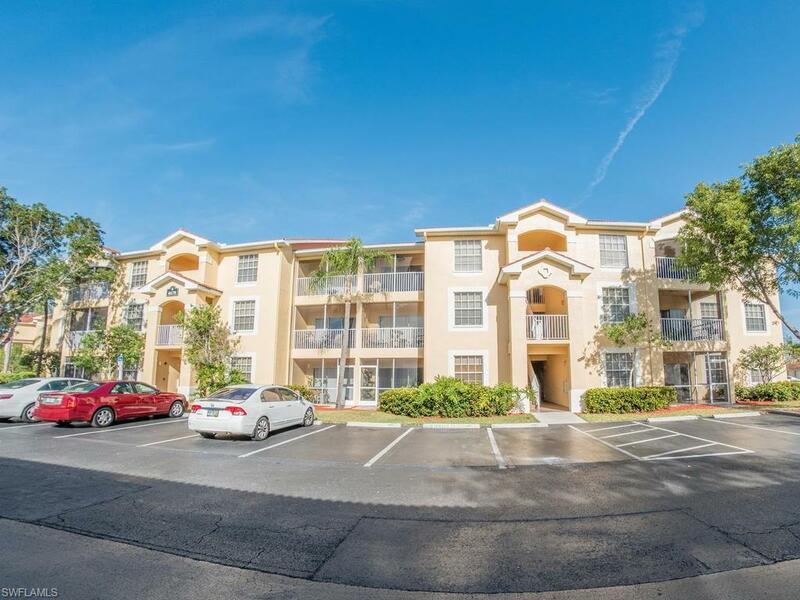 Great as an Investment or as first time home where you can enjoy all your amenities! Take a look! Listing courtesy of Carrera Consulting Group Inter.